125 results. Displaying items 1–125. 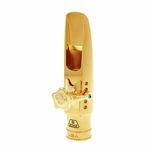 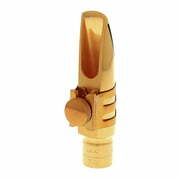 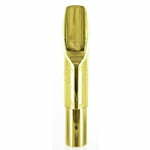 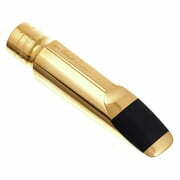 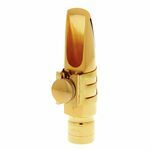 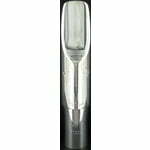 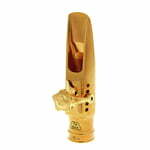 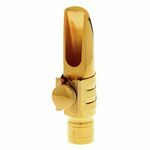 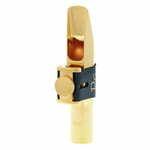 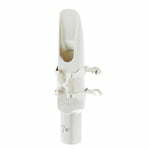 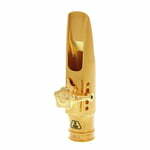 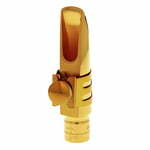 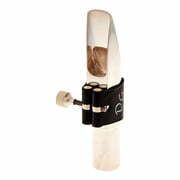 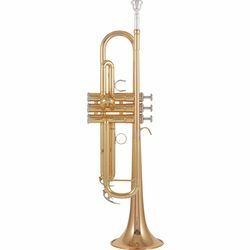 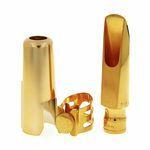 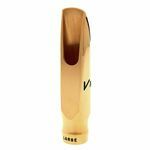 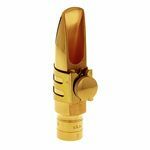 Metal Mouthpiece for Tenor Saxophone Professional Line&comma; Tip rail&colon; 9&comma; Tip opening&colon; 3&period;05 mm&comma; Gold Finish&comma; Similar to the design of Guardala "brecker I & II"&comma; Lawton&comma; Jody Jazz "jet"&comma; Barone&comma; Sugal&comma; Yanagisawa metal&comma; Berg Larsen "chamber 1"